When Melanie was born, we were on a tight budget. VERY tight. We had to watch every penny and I'm here to tell you, that is tough with a new baby. 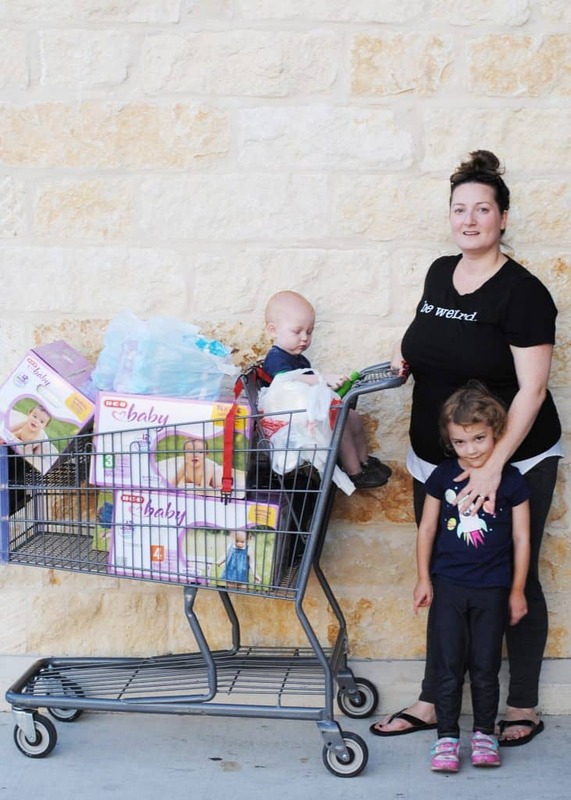 We needed wipes and diapers on a regular basis and those aren't cheap. I actually remember breaking down and crying in the baby aisle just looking at the price of these necessities. Imagine my delight then when I discovered that my favorite grocery store sold their own brand of diapers and wipes and they were super affordable! HAIL, y'all. 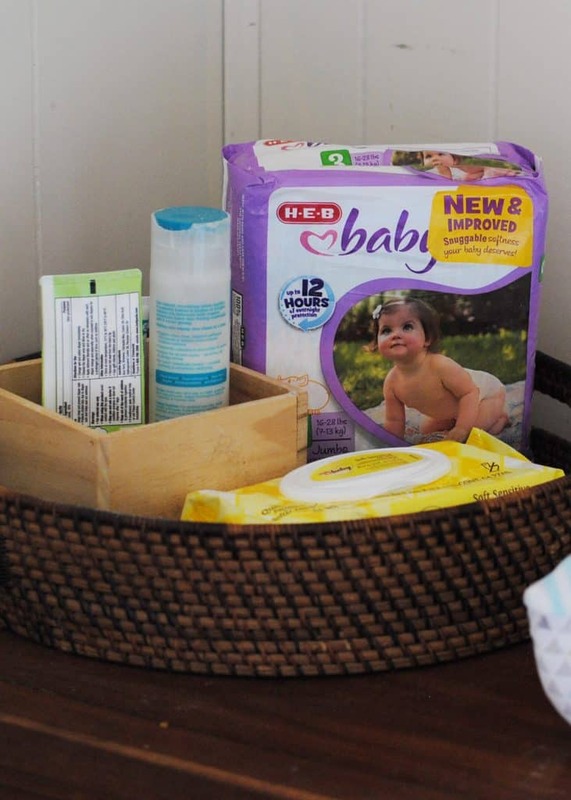 H-E-B's diapers and wipes have long been a staple in our house and I always keep a stash on hand, just in case. Because seriously, at 13 cents a diaper and 1 cent for a wipe – it just makes good sense. Isn't that price unbelievable? Think about everything you could do with those savings. 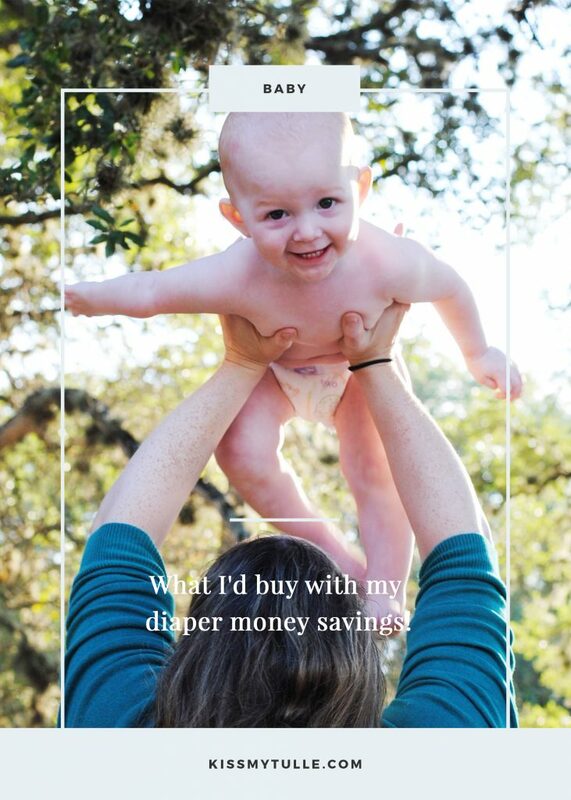 What would you buy if you could spend money on something other than diapers? 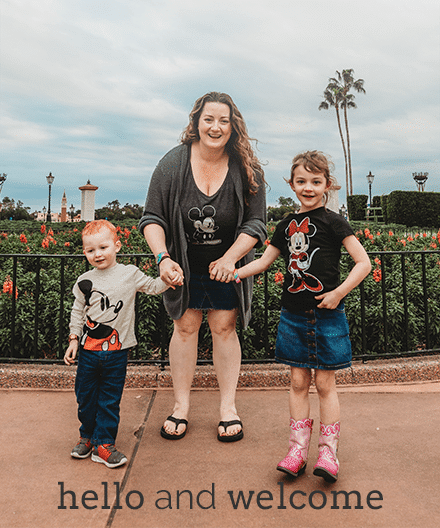 Read on to find out what I'd buy with my diaper money savings! Y'all. I know that your life is hectic. Boy, do I know! A blown out diaper here and a wipes that shreds on contact is not an option even if they were dirt cheap. 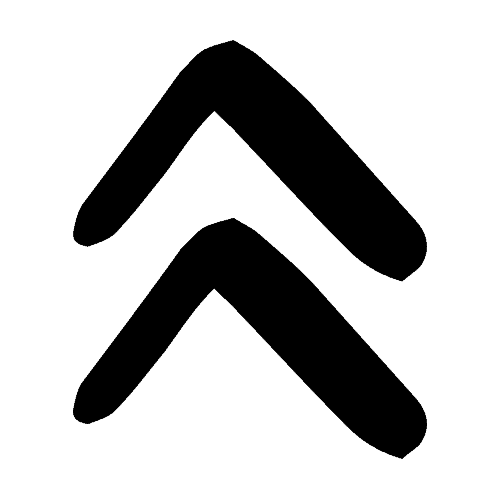 Cheap does not equal quality! 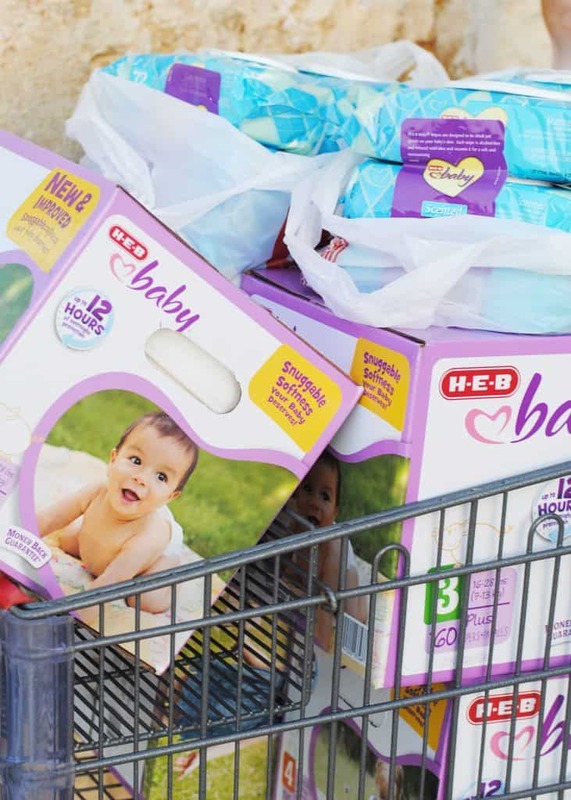 I promise you, save your sanity AND some money with H-E-B's newly relaunched Baby line of diapers and wipes. 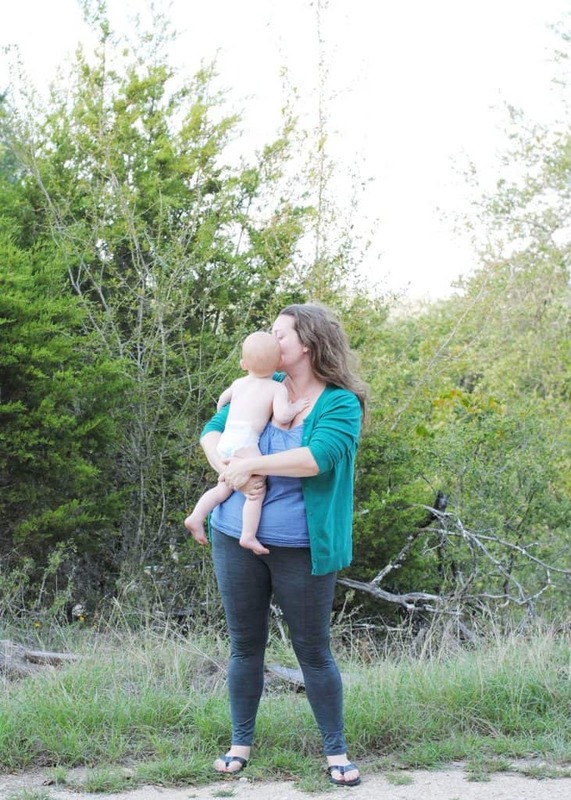 Often, when we're busy with baby, we find what works and don't want to waste time or money on products that don't. 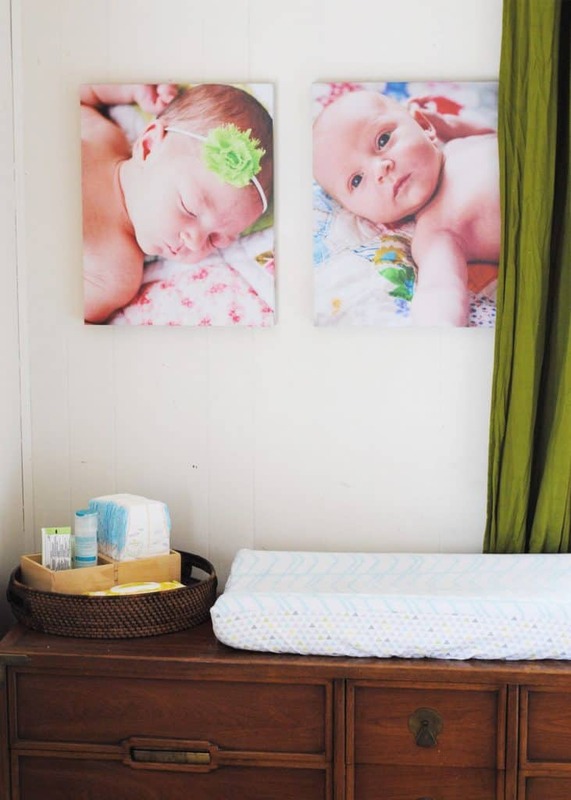 But, what if you found out there was a store brand of diapers and wipes that were designed to perform, be gentle on baby's skin and cost a fraction of the price? 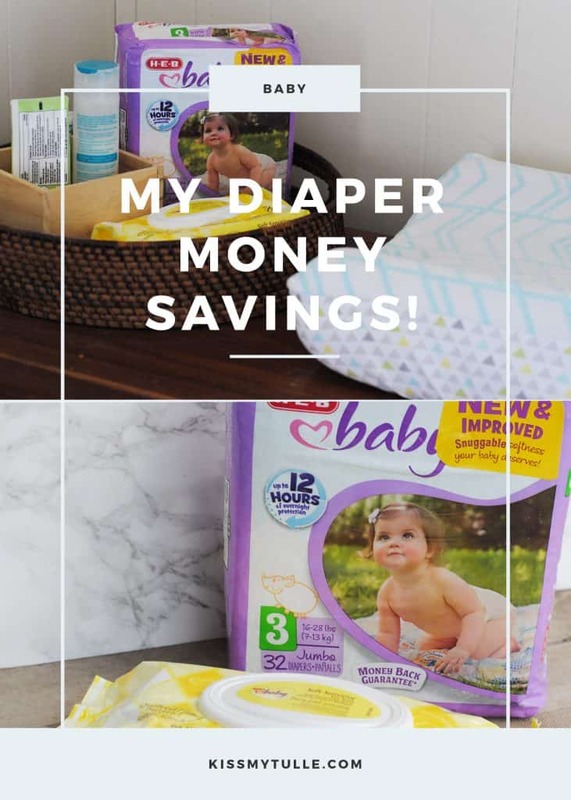 Since a baby can go through 180-240 diapers in a single month, buying this store brand can really help the savings add up. 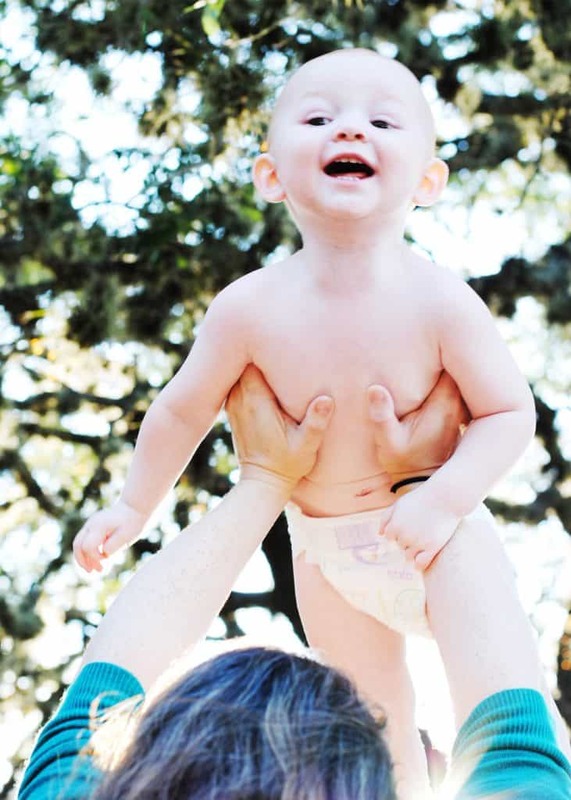 I love that the diapers are great on leaks and that the wipes are formulated for durability and gentleness on baby's skin – super important since Finn is hyper sensitive to this. My husband's favorite thing is that the diapers have a stripe on them that changes color when wet. Perfect for us since we're cheap AND lazy. HA! 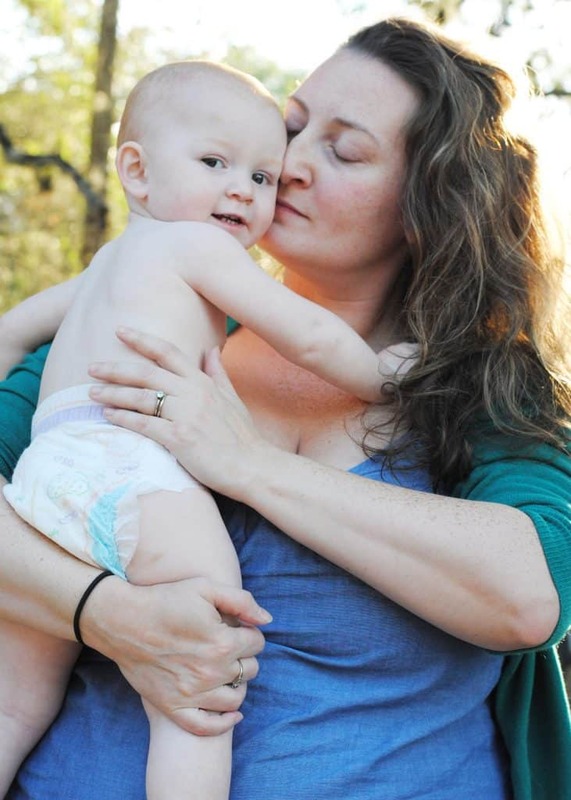 Saving money on diapers (and without sacrificing any quality) has definitely helped my little family out in the past. Knowing that we didn't have to worry about leaks or spend half our paycheck was hugely helpful. Instead, we were able to spend our savings on mini road trips to Rockport. And speaking of Rockport, I know that by now all of you have seen the devastating images coming out of Texas's coastal towns and Houston. If you're like me, you just want to help, in any way that you can. Well, did you know that HEB has a disaster response team and they are doing everything they can to help those displaced by Hurricane Harvey? And you and HEB can do even more good work! Right now, you can donate to HEB at any register or online at HEB.com/disaster (cash is best in times of crisis). You can also buy diapers and wipes and drop them off at any shelter or food bank accepting donations for Harvey. That's what I'm doing today! Want to join me? Just share on social media with the hashtag #IlovemyHEB and how easy it was to help those displaced by Hurricane Harvey.